If I could give The Power of the Penny 100 stars I would. Not only do I absolutely love Abe Lincoln, I now adore pennies. This book not only focuses on history in a fun and creative way (which sparked tons of dialogue with my two boys) but also teaches some of the greatest virtues one can have; honesty, determination, character, kindness, understanding, imagination, happiness and so much more! What a treat this book is. As a teacher, I am going to develop a lesson plan around this book! It is just too great now to share with many others! remember your attitude and actions are what you choose"
A. Writing allows me to pay attention to the details in life, which deepens my appreciation for everyday things. 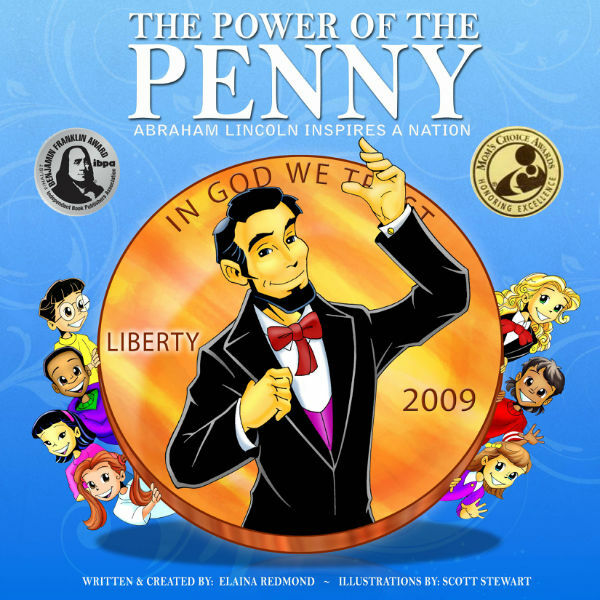 The Power of the Penny book was specifically inspired by the penny poem. A poem I wrote in 2000 when I had been thinking about how profoundly Abraham Lincoln influenced my life as a child and how the penny pops up in the right moment as an adult to keep me inspired. 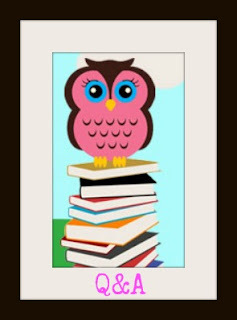 A. I love the creation process of having ideas and seeing them come to life in a book. It’s very exciting. I also love the passion kids have for the penny. I remember we were shooting a video- How to have a Penny Party, and there was this little boy, 3 years old, young for the book, but that didn’t stop him. He was participating in the Penny Circle game, where kids go around the circle and yell out The Power Of The Penny and make a crazy move. I was struck by how he had so much intensity, putting his heart and soul into yelling out about the penny and making a move, it made me realize how kids may be young, but they are so full in spirit and ready to contribute good things to the world. You can watch the Penny Party video at: www.thepowerofthepenny.com website. A. Being an author of a children’s book was a calling from the great beyond, an inspiration. What this means, in practical terms, is that not having been a teacher or parent, I didn’t know the kids world and hadn’t been in an elementary school since I left many moons ago. I had to quickly get up to speed on working with children and different ages, so for example I learned how to use thumbs up in a classroom, I didn’t know about this before. A. Be a film director. Or maybe do what I just started studying- Stand Up Comedy- so look out and get ready to laugh. A. Be BOLD, Take RISK, Even When Your Legs Shake! A. The Giving Tree book by Shel Silverstein. As a child from age 6 years old and onward, I read this book every year. It was always an emotional moment to reconnect to this book and its message of giving and kindness. A. I’m like Kermit the Frog, I want everyone to live their dreams and be happy! Wait, is he in a book? A. The little blond curly girl character in The Power Of The Penny book is modeled after me and illustrated by an incredible artist Scott Stewart, who also has drawn Spiderman and Superman. If you look at the end of the book, going to the second to last illustrated page, this little girl character is sitting in the White House as President. I hope she inspires other little girls and boys too, that a girl can grow up to become President of the United States of America. A. Love summer! Love being able to go out without a jacket and sit outside in cafes, walk on grass, talk to trees and enjoy the sense of freedom that summer brings. 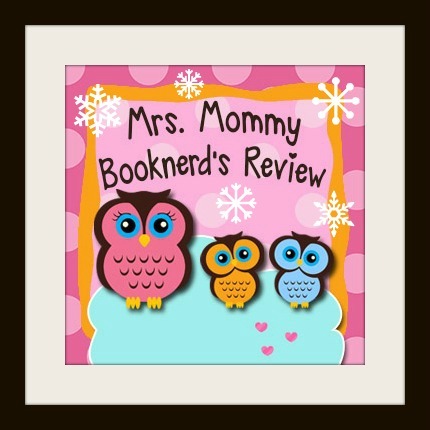 A. I meditated on The Power Of The Penny book cover and the image of a round glowing penny with kids peeking out from the sides came into my minds eyes. A. I think it’s pretty fun and funny I get to go around, wearing an Abe Lincoln hat when I do book readings or make appearances in stores or on the news. People seem surprised to see me in this Stove Pipe hat, and I just know kids are wondering where my beard is! A. I am! A book for grown up folks called Everyday Spirituality, a book to inspire people to walk on the side of love, transcend fear and dedicate one’s life to being a positive force on the planet. I also have a dream one day to turn The Power Of The Penny book into an animated feature film. Valentine's Day special on 9 amazing books!